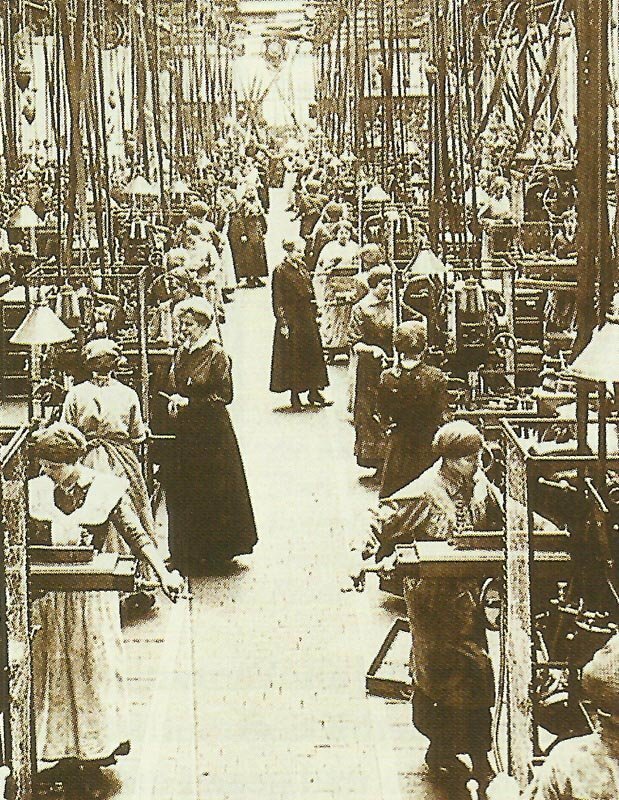 Women at work in a German arms factory. Germany: Ludendorff orders halt on all new factories (excluding nitrate plants) not completable by May. Somme: British troops occupy 1000-yards section of German trench near Grandcourt, south of river Ancre. Germans evacuate village, British occupy it on February 7.